You have probably noticed but there has been somewhat of a retro resurgence in the motorcycle industry of late, with the world’s biggest brands cashing in on ‘café culture‘. Ducati has the Scrambler, Yamaha has its striking XSR900 and Triumph now offers an entire range dedicated to the ‘modern classic’. Perhaps the one marque we didn’t expect to jump on the bandwagon is BMW: purveyor of ultra modern machines that feature the latest cutting edge super computer technology and laser-precision design. 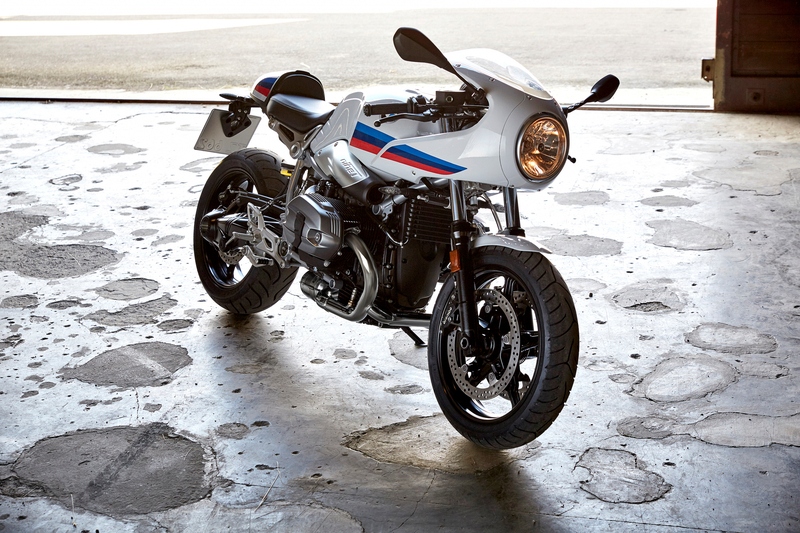 But in a rare nod to the truly retro, the German manufacturer has unleashed the jaw-droppingly beautiful R nineT Racer for 2017. However, this is not some old-school throwback, bolted together to please a few bearded cortada drinkers. 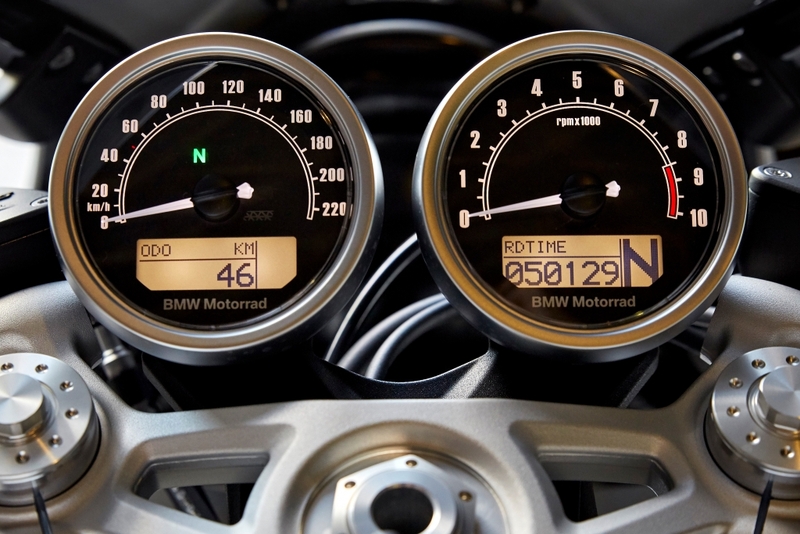 No, this is a fully customisable, modern machine that boasts BMW’s innovative technology and build quality. 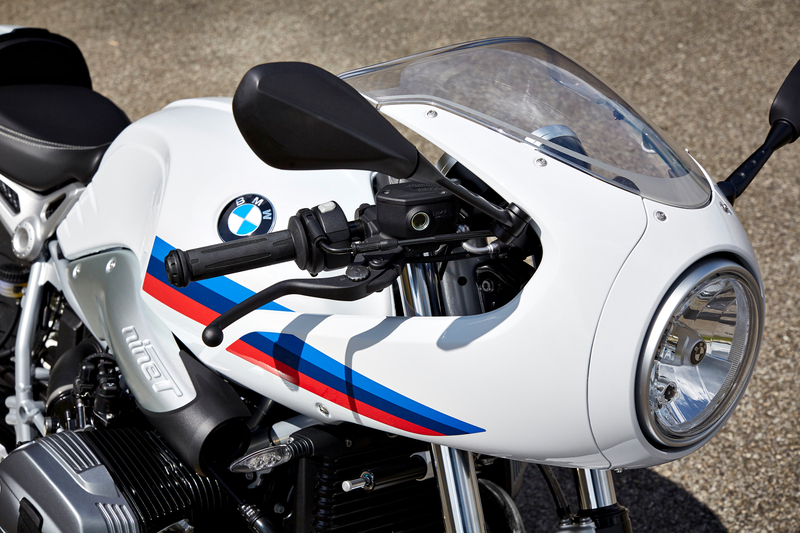 Unmistakably inspired by 70s motorsports, the elongated proportions and distinctive half-shell fairing hark back to the golden era of TT and Grand Prix racing, while the low-slung handlebars and high-set footrests encourage a rider to literally lie on the bike. 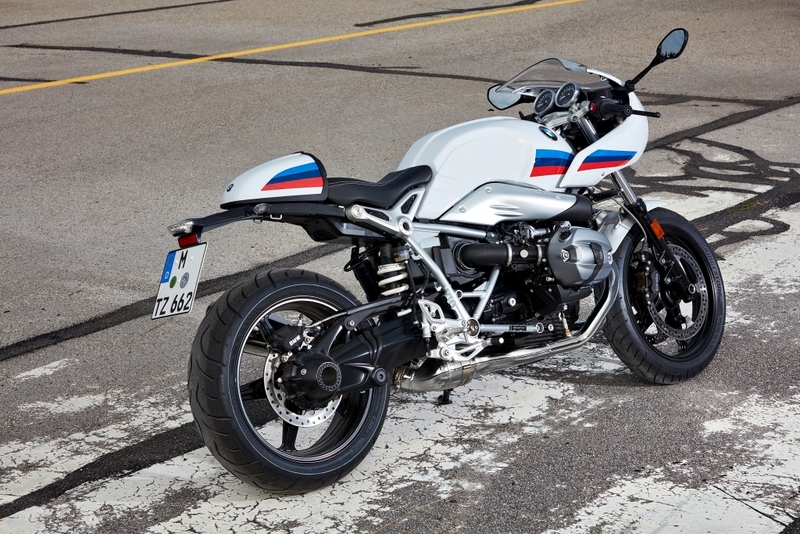 But underneath the period bodywork sits a truly modern and powerful air-cooled, two-cylinder 1170CC BMW boxer engine. 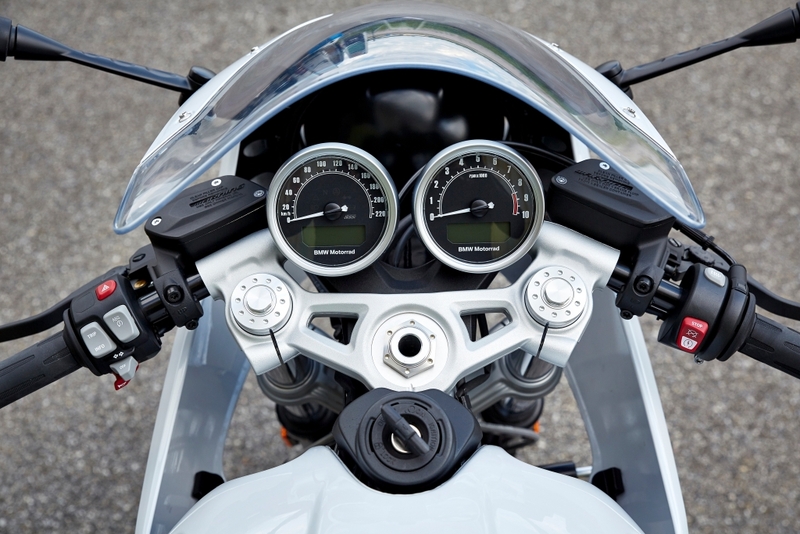 It delivers a heady 110hp but has been designed to offer a smooth and linear power delivery that makes low speed riding easier and safer. And, because this is a BMW product, ABS comes as standard and customers can even specify optional ASC for further peace of mind. We’ve spent a long time looking at the striking silhouette, the ballsy single seat and gorgeous exposed 2-in-1 pipes and we’re still not bored of it. Although, we haven’t quite decided how we’ll cover the £10,775 asking price.